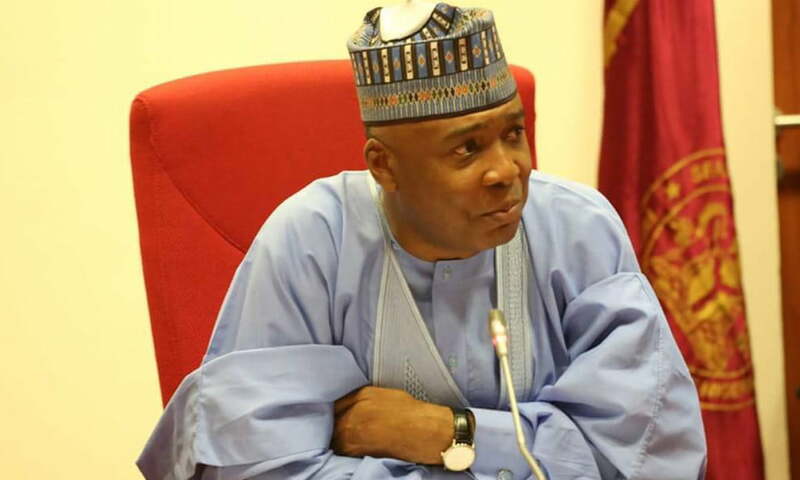 The Federal Government on Monday accused the Senate President, Bukola Saraki of laying the “foundation” for the gale of defections across the country. Minister of Information and Culture, Lai Mohammed said Saraki laid “the foundation” for defection the day he became Senate President. Speaking during a visit to the Authority Newspapers in Abuja, the Minister noted that some politicians defected for “political calculation and personal reasons’’. He insisted that the ruling All Progressives Congress, APC, was not perturbed by the gale of defections, especially by members of the National Assembly. The minister said that to make the matter worse, Saraki made a deal with the opposition PDP, by conceding the Deputy Senate President’s position. He said, “In the last two years, the National Assembly has been behaving as if the opposition is in control. We have a Senate President that is so hostile to the government. “Critical appointments are also being delayed and the government is being blackmailed every day.